YachtCloser provides a standard set of contracts and forms just for Dealers. Whether you're selling a new boat or a used boat owned by your company, YachtCloser makes the process simple and seamless. 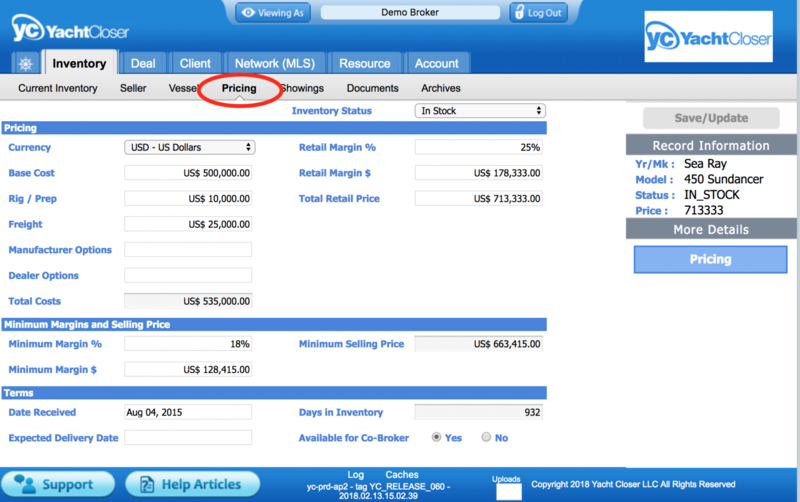 Inventory permissions allow you to set appropriate costs, margins, and retail pricing. You can also set minimum purchase amounts, requiring sales agents to seek permission from management in order to quote a boat below the minimum selling price. 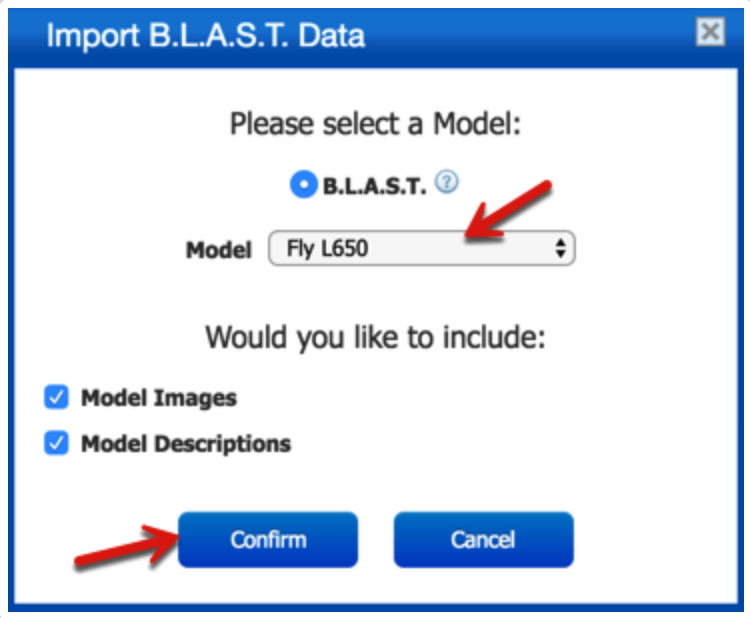 Save time with pre-populated manufacturer data from YachtWorld's BLAST database. Instantly populate listings for brokerage, new, and used boats. Whether you're adding a brokerage listing or a new or used boat, you can instantly "Publish" the boat to YachtWorld and/or BoatTrader. Now the YachtCloser administrative portal will automatically update your inventory on the web anytime you make changes. Also, once the boat actually sells, based on fully executed closing documents, the status of your inventory will be updated to sold across the marketing portals.